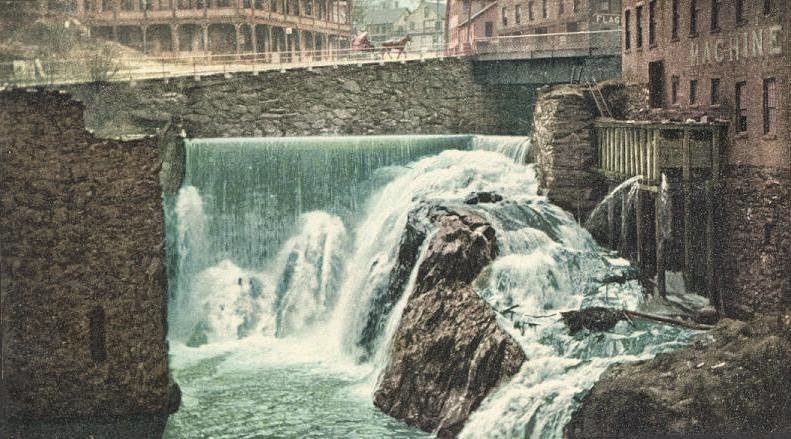 You are currently browsing the archive for the BRATTLEBORO category. both releases are available via OSR, HERE. a compilation of 39 tracks covering Chris Wiseman’s songs on CASSETTE! 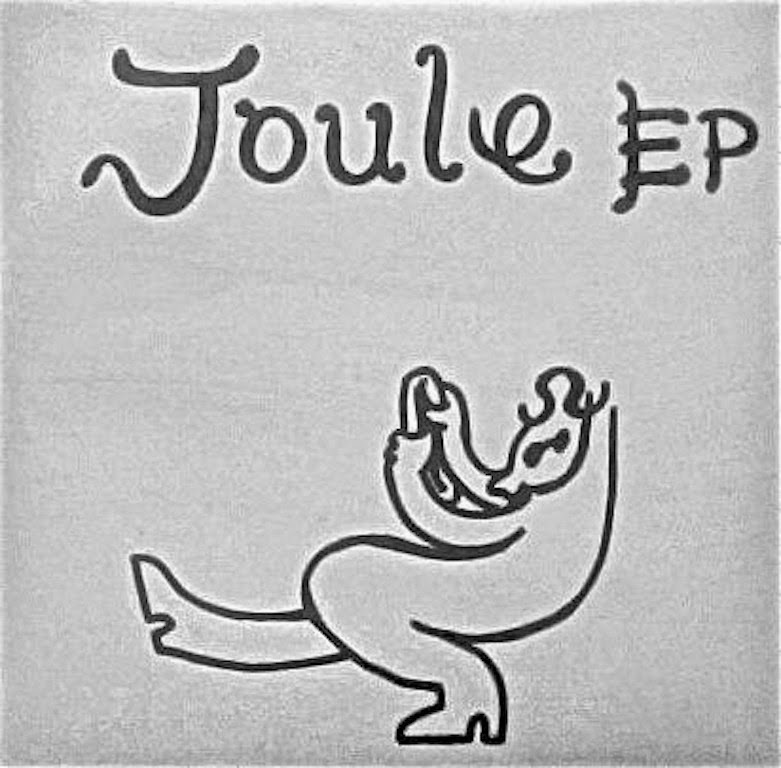 Both tracks are taken from 5-track Joule EP by Ruth Garbus (Happy Birthday, Feathers). Sam Moss is a Brattleboro, Vermont based songwriter and string player. In fall 2013 he released his eighth solo album, No Kingdom. Moss has also released two albums with the old-time duo, The Howling Kettles, and compiled Imaginational Anthem Volume Five for Tompkins Square Records. In fall 2012 he was in residence at The MacDowell Colony in Peterborough, NH. His work has won high praise from NPR, Dusted, Pop Matters, and Blurt Magazine, among others. All tracks recorded at home in Brattleboro, VT, except 7 and 8, which were recorded at The MacDowell Colony in Peterborough, NH. Mixed and mastered at Nada Sound Studio by Eric Carbonara. All songs © 2013 Sam Moss. 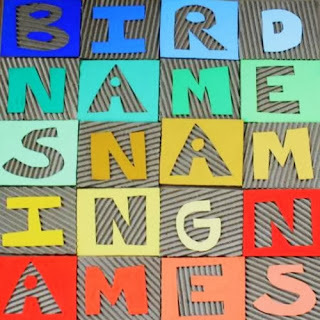 BIRD NAMES is David Lineal. 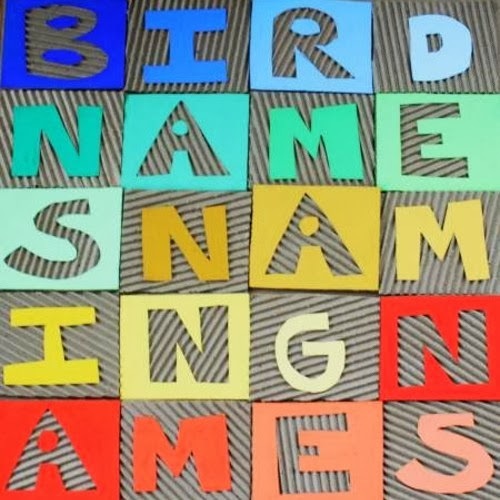 Bird Names’ recent full-length “Naming Names” has been available on his site, HERE. 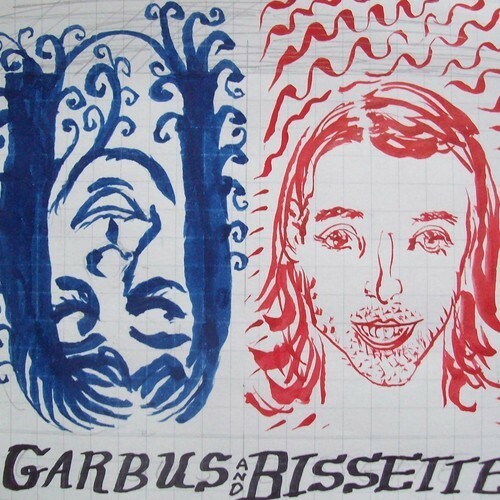 20 minute “Garbus / Bissette” cassingle will be available on August 1st via OSR-Tapes. 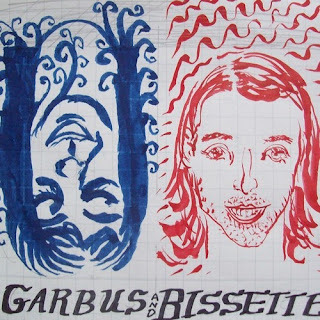 Ruth Garbus (Feathers, Happy Birthday) & Danny Bissette, yolk heroes of Brattleboro, VT, with some new and beautiful songs. Check out Ruth’s releases on Burger & Autumn Records, and sit for an upcoming full length of stuff this good. & look out for Danny’s eventual and incredible 7″ under the false flag of Bent Dynasties on Rarebit Records. 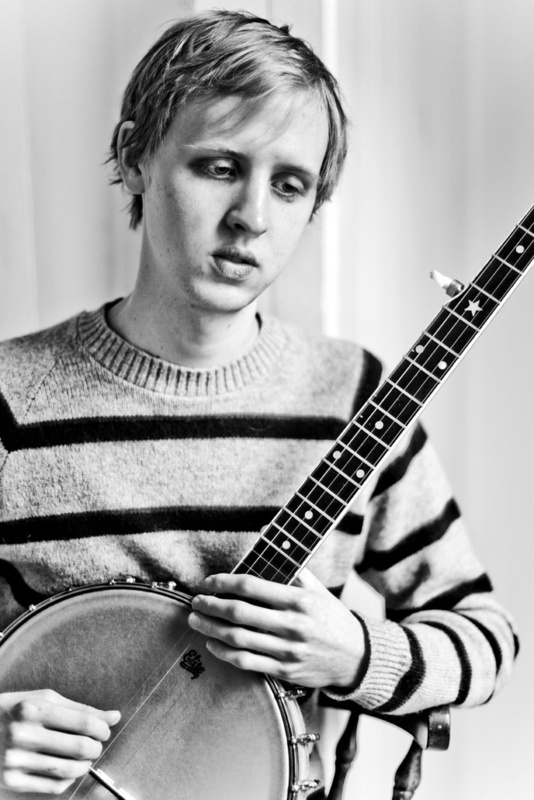 Sam Moss is a Brattleboro, Vermont based composer, songwriter, and string player. 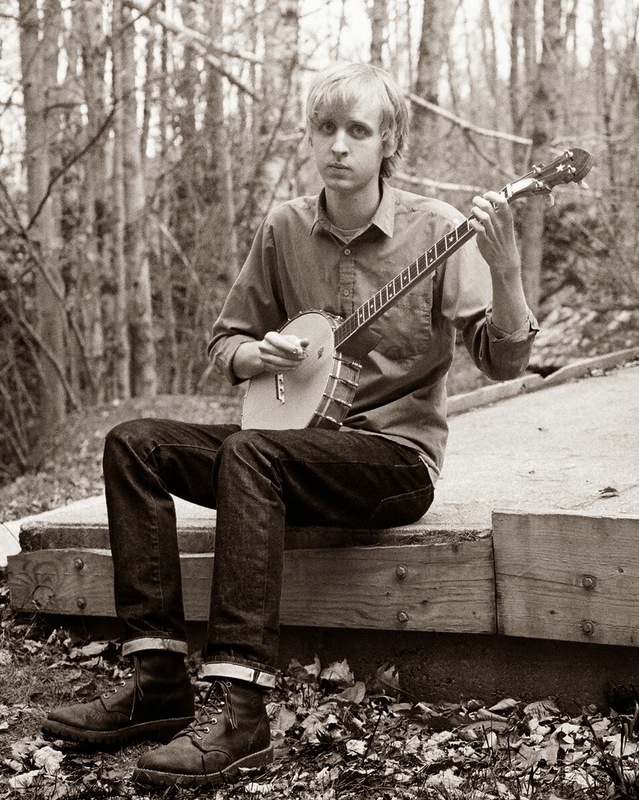 He has released a handful of solo albums, is a member of the old-time duo, The Howling Kettles, and a long-distance contributor to Sewing Machines. 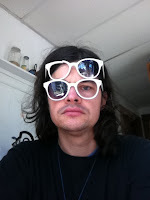 He recently compiled Imaginational Anthem Volume Five for Tompkins Square Records. In fall 2012 he was in residence at the MacDowell Colony in Peterborough, NH. His work has won high praise from NPR, Dusted, Pop Matters, and Blurt Magazine, among others. All songs written by Sam Moss except “Lonesome Valley”, which is traditional. mp3 download / donate at OSR Tapes, HERE. OSR Tapes has dropped a Chris Weisman’s 4 hour, 88-song YouTube album “Maya Properties” in 11 parts. from “Maya Properties,” Kyle Thomas — lead guitar. from Chris Weisman’s recent collaboration project with Zach Phillips, Better Psychics‘ S/T cassette on OSR Tapes. 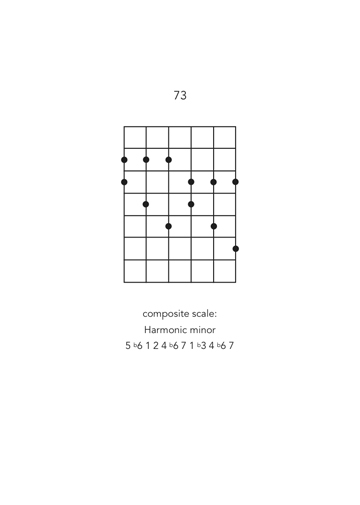 Chris Weisman’s “Nonmusical Patterns and their Musical Uses (for Guitar in Standard Tuning)” (2011) book contains one hundred geometric patterns overlaid to the fretboard of a guitar in standard tuning with a hand-made, perfect-bound softback with letterpressed cover. Available directly from the Radical Readout Press. READ :: Work & Worry blog’s interview with Chris Weisman on the subject of his book, 2011.